Heavy steel, hard plastic and thick rubber used to dominate an automaker’s assembly line. But these days those elements have been replaced by high strength, lighter weight cousins of the earlier versions along with newer materials, like aluminum. 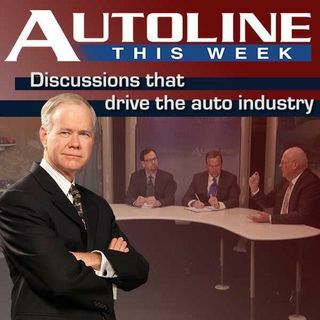 On this week’s Autoline, John McElroy introduces you to his panel of materials experts who talk about how their latest products are impacting the auto industry. Joining John on his panel are Rose Ryntz from IAC talking about the new softer, stronger ... See More plastics, Blake Zuidema from steel manufacturer ArcelorMittal discussing today’s high strength steel and Ganesh Panneer from Novelis, who provides lightweight aluminum to many auto manufacturers.